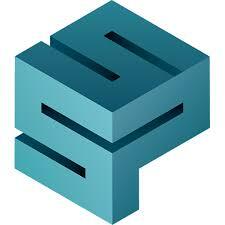 SSP is a full-service production company, developing ideas from concept to broadcast. Our clients and distributors of our work include some of the world’s most celebrated brands. WB, Netflix, Apple, ShowTime, Hulu, MTV. I am incredibly grateful to now be working with SSP for the 2nd!!!! music video sponsored by their company. Great videos can make a name for an artist and establish professionalism and Brett Spackman at SSP has made it possible yet again for me to share my music with the world. I am so incredibly grateful for their support for my art. The first video we made is called Gasoline which is by far my best video on youtube check it out! Effortlessly change keys and store above the nut for easy access. Comes with 7 fret pads that snap in and out give you the ability to match the fret board of your instrument perfectly, keeping it in tune at all times. Thalia Capo gifted me a 200 in silver chrome with pink angel wing inlay when I met them at the winter NAMM show. I love it because it’s just a great design but it’s also beautifully made. I take a lot of time and consideration to my image on stage and my Thalia capo is an excellent addition to my live show. It’s not just another spring black capo but I can match my capo to my instrument or costume if I want because they make so many different hand crafted capos! 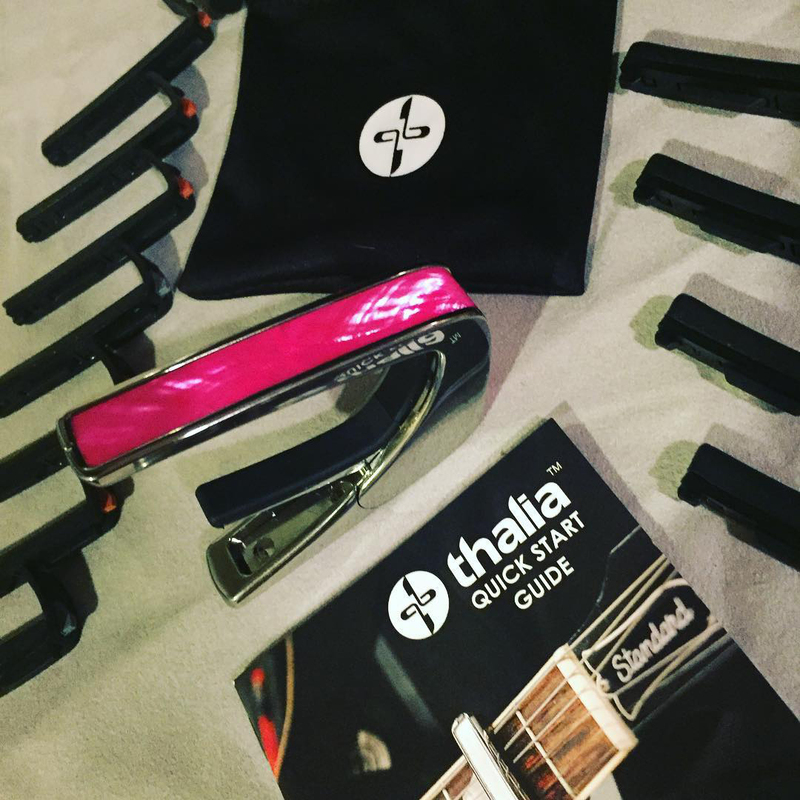 I love my Thalia capo! In case of having to change instruments, the patented NEUTRIK silentPLUG allows guitar and bass players to connect or disconnect their instruments without causing any loud or crackling noise even if the respective amp is at full throttle. 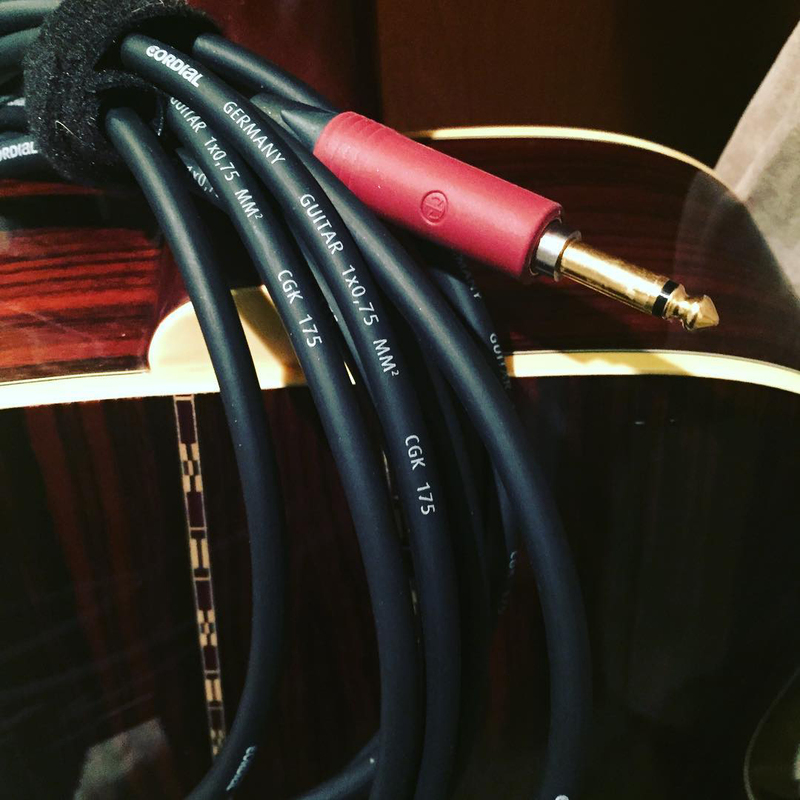 I love this guitar cable! This is the best cable I’ve ever used and I’m so thrilled to play with it on stage and in the rehearsal studio. I wanted to add a second guitar to my set but it always seemed like more trouble than it was worth but not anymore now that I use Cordial Cables. I am now working a second guitar in an alternate tuning to my set thanks to the brillant design from Cordial Cable. It’s going to make change overs painless & seamless for my audience which is very important to me. Ik Liebe Deutchland! 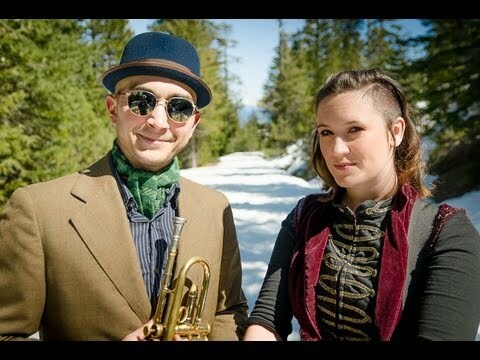 Freak Photo invited me to make a live music video in Humboldt county, CA as part of the Humboldt Live sessions. Freak Photo was absolutely so much fun to work with and to this day the video we made remains one of the best live videos I have on youtube. Making music videos as an artist is essential for good promotion so I am ever grateful to Freak Photo for making it possible. Years after the video was made my guitar broke at a show, it just snapped at the neck. I posted on facebook and Chuck donated one of his personal acoustic Epiphone guitars to me so I could continue on. Not only am I grateful for everything Freak Photo has done but I’m also a big fan of Chuck’s work!